Lou Reed, legendary rock musician and songwriter, passed away Sunday, October 27, 2013, at the age of 71. The cause was liver disease, according to The New York Times. 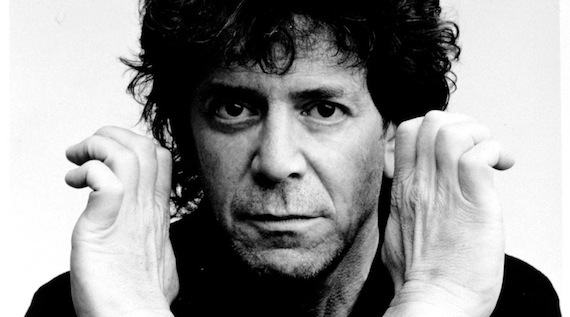 Reed is best known as the founder, singer, guitarist and songwriter of The Velvet Underground, and for his song “Walk on the Wild Side.” Over the course of his career, Reed collaborated with other legends like Andy Warhol and David Bowie.